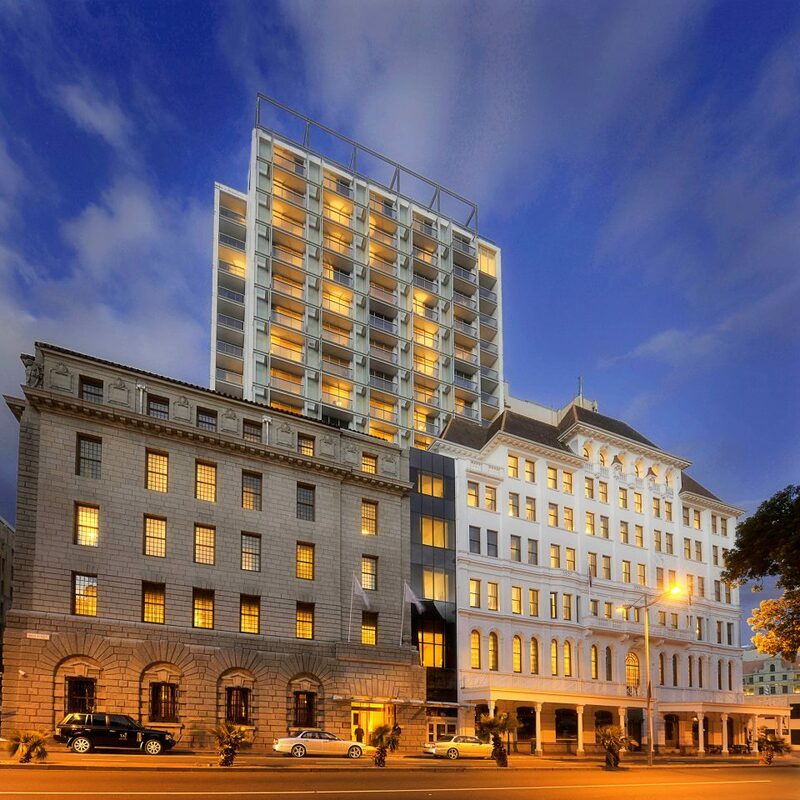 Taj Cape Town is made up of two 19th-century landmark buildings, the South African Reserve Bank and Temple Chambers, which were joined together during the renovation and connected to a new 17-story tower. 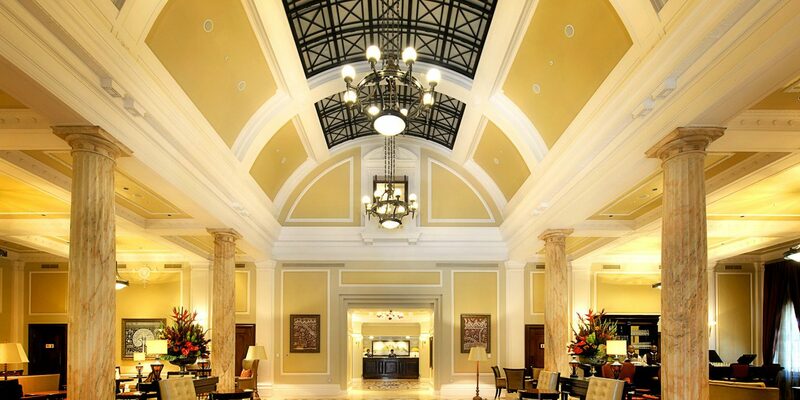 The bank has retained its classic façade, and its interior, studded with marble columns, is now the magnificent lobby. 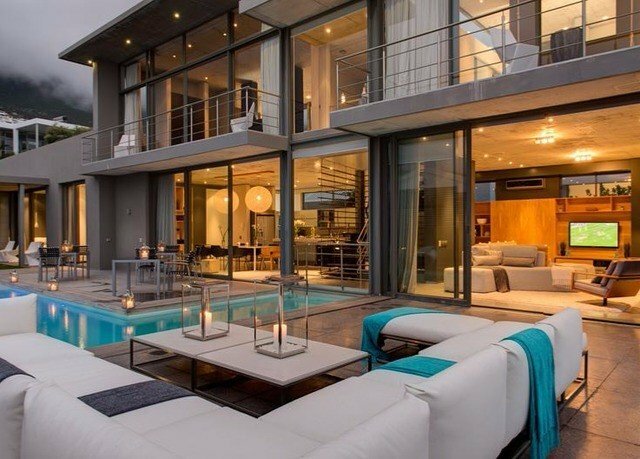 The style is less about cutting-edge design and more about elegance and understated opulence. 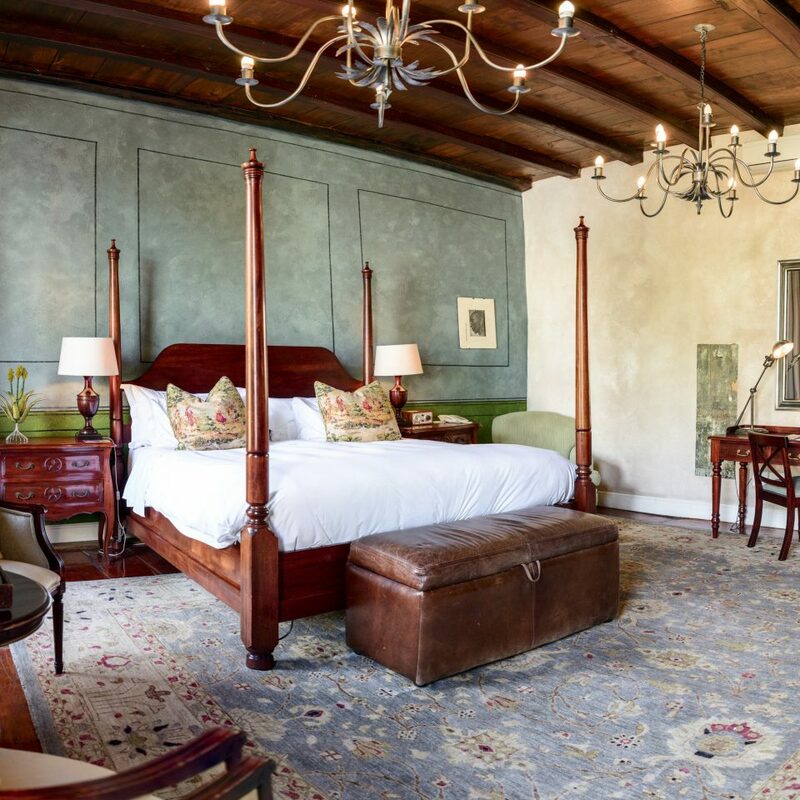 The 176 rooms and suites are divided into the spacious and colorful Heritage Rooms, with original mullioned windows, and the more compact and contemporary Tower Rooms, with floor-to-ceiling windows. 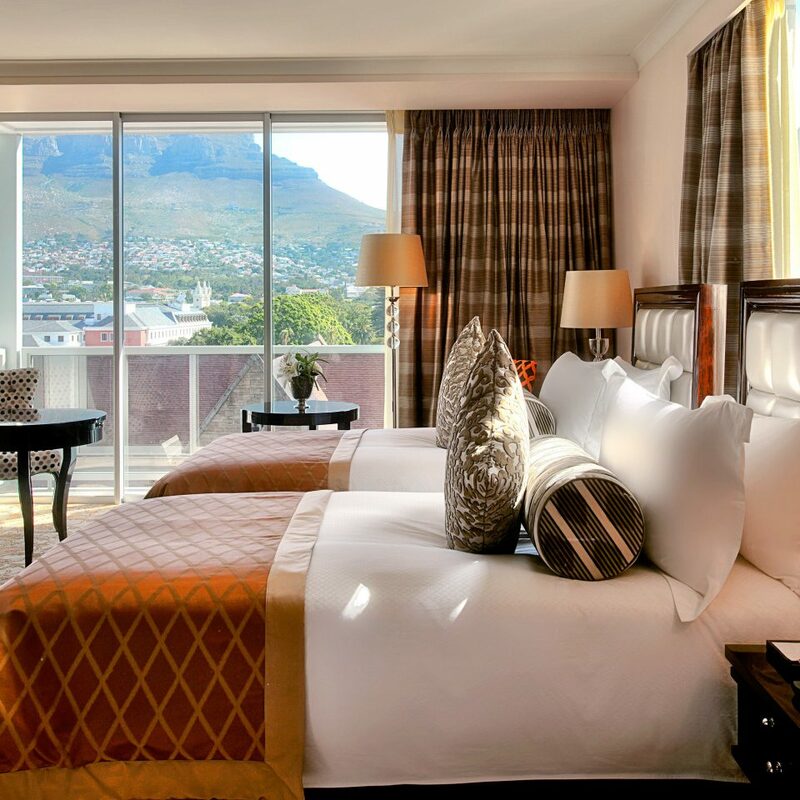 The rooms—especially those on the higher floors—have stunning views of Table Mountain and the city. 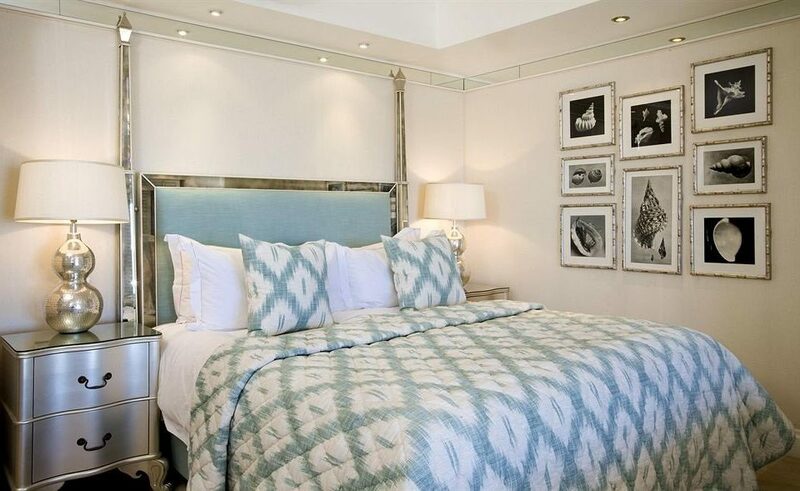 Beds are clad in Frette linens and rooms include 40-inch flat-screen TVs and all the high-tech necessities. 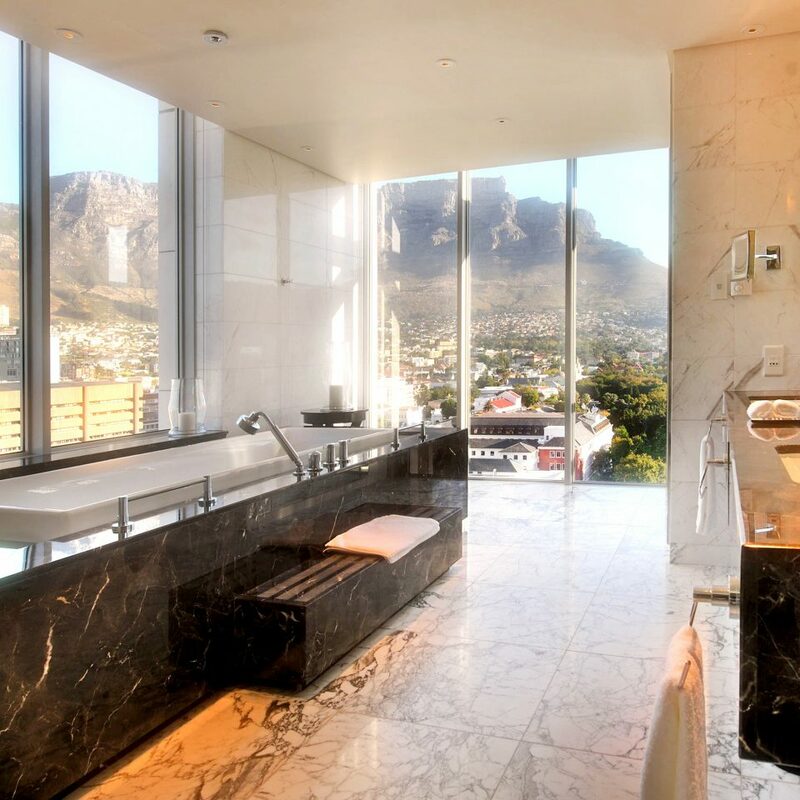 The en-suite marble bathrooms have both oversized tubs and separate walk-in showers and are stocked with Molton Brown lotions and potions. Mint serves up a lavish buffet breakfast of exotic fruit, pastries, eggs and other hot dishes to order. 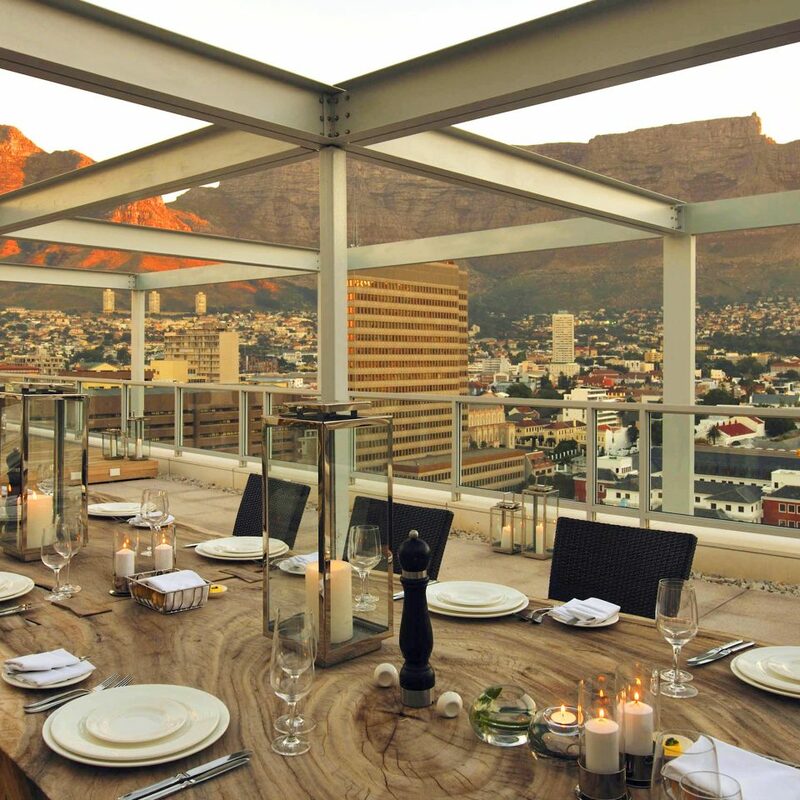 Cape Town is known for its cutting-edge cuisine and Mint’s all-day dining menu is an innovative take on local and international dishes. 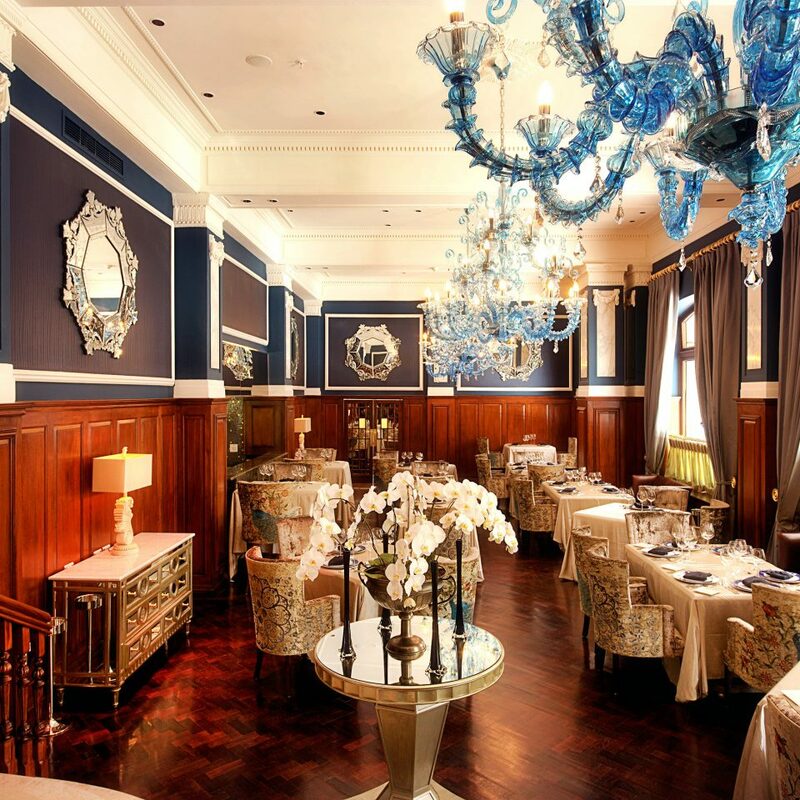 At the glamorous Bombay Brasserie, top chefs create feasts of authentic Indian cuisine to be paired with the Cape’s finest wines. Or for something more informal, head to the stylish Twankey Bar, where you can try out the region’s delicious seafood to a soundtrack of live music. 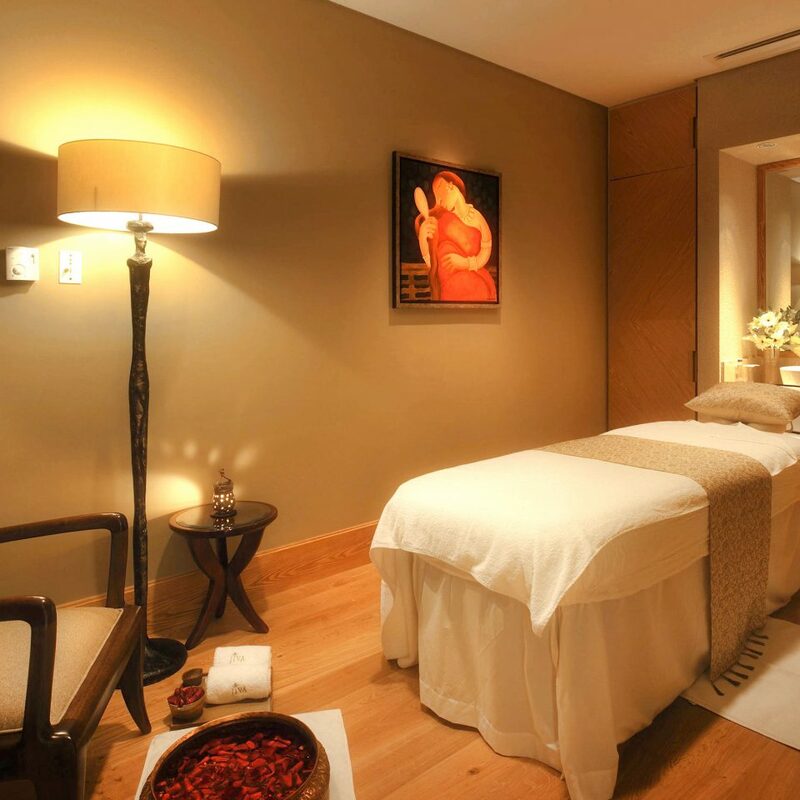 After a day of sightseeing, relax at the Jiva Grande Spa, where the resident Ayuverdic doctor will prescribe the perfect treatment. On a clear day, take a cable car up Table Mountain for breathtaking city views; those who are more energetic can hike to the top from Kirstenbosch Gardens. Escape to the Cape can guide you around the Cape Peninsula on one of the world’s most scenic road trips along cliff-hugging Chapman’s Peak Drive or take you to the nearby vineyards of Constantia, Stellenbosch and Franschhoek. 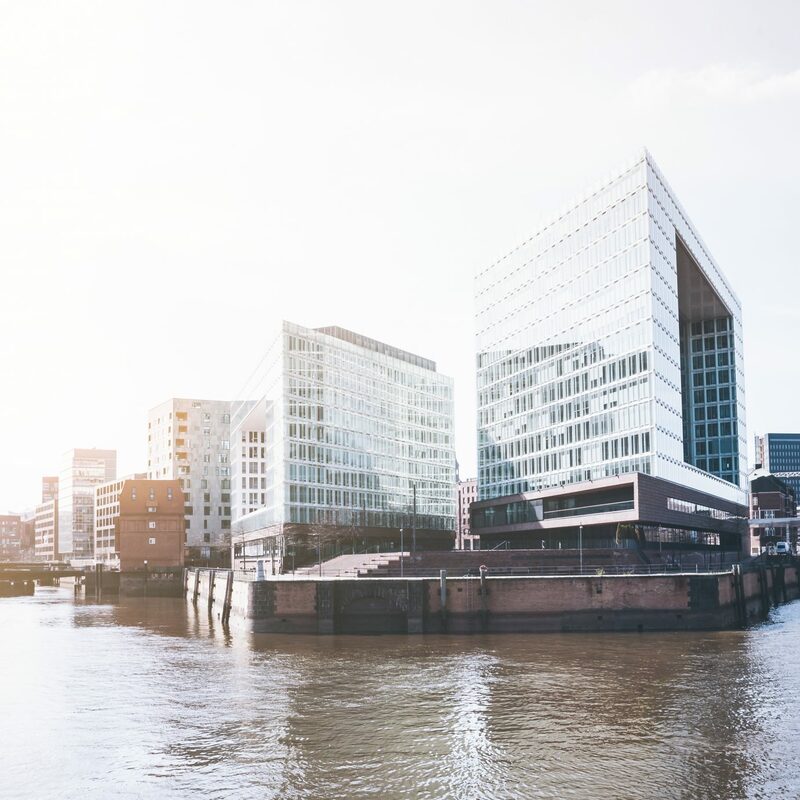 The shops of Long Street and Bree Street are right outside your door and the V&A Waterfront, home to a host of restaurants, bars and shops, is just a short drive away. 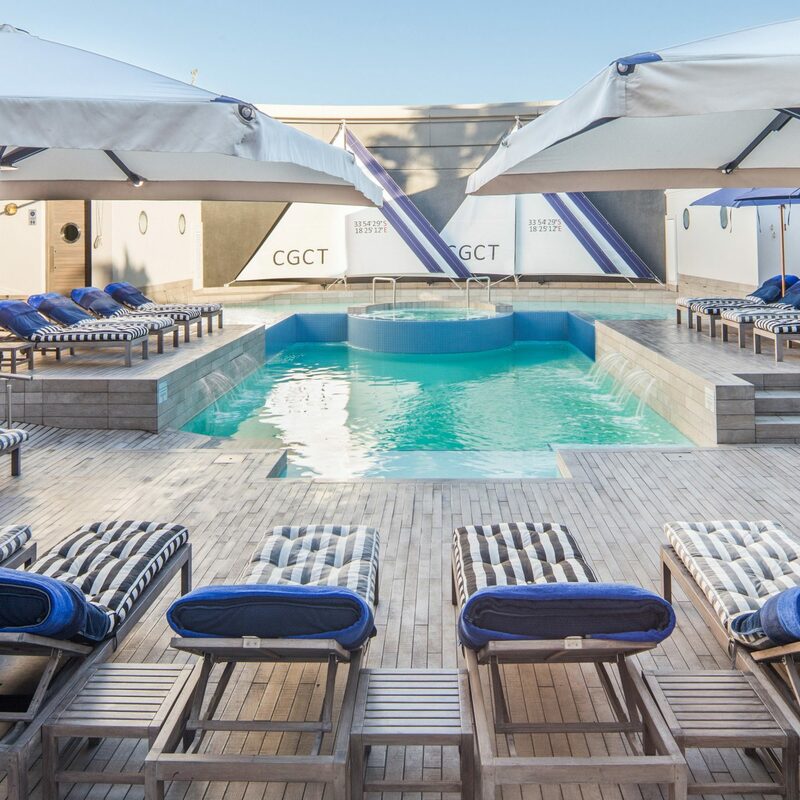 Head to The Old Biscuit Mill in trendy Woodstock for Neighbourgoods, its Saturday gourmet-food market, then stop by star chef Luke Dale-Roberts’ award-winning restaurant The Test Kitchen. 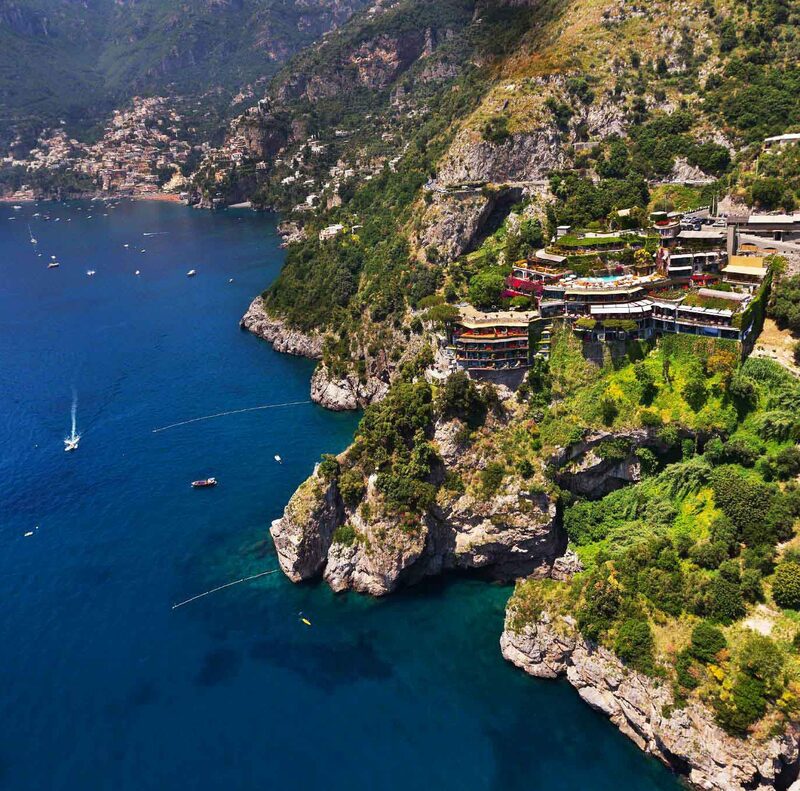 Returning from a 7 night stay at this luxury hotel and the experience was nothing short of spectacular!! From the moment we arrived to the point of leaving we were surrounded by very kind and friendly faces. 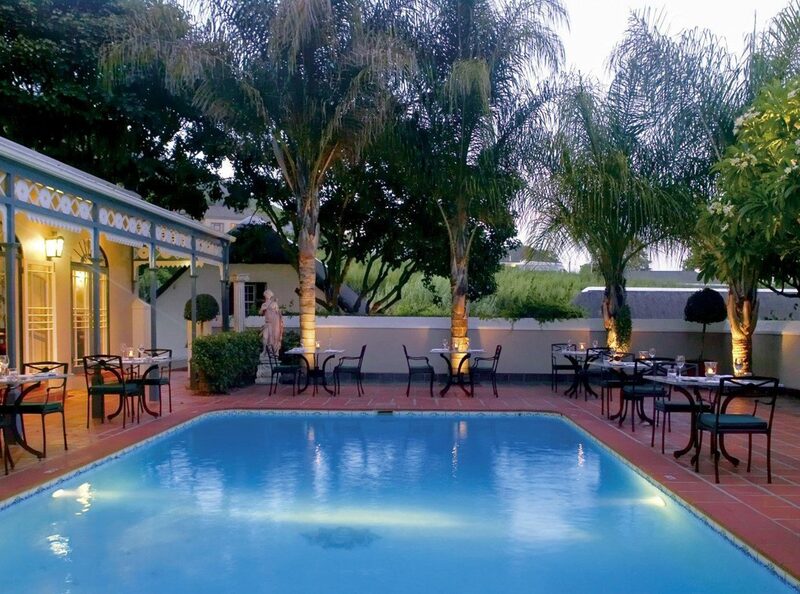 Set in a very scenic part of town and oozing elegance, this hotel is a must stay for all those who appreciate great dining experiences and an array of amenities within walking distance, in particular the beautiful company gardens, where one can enjoy street art and very confident squirrels!! 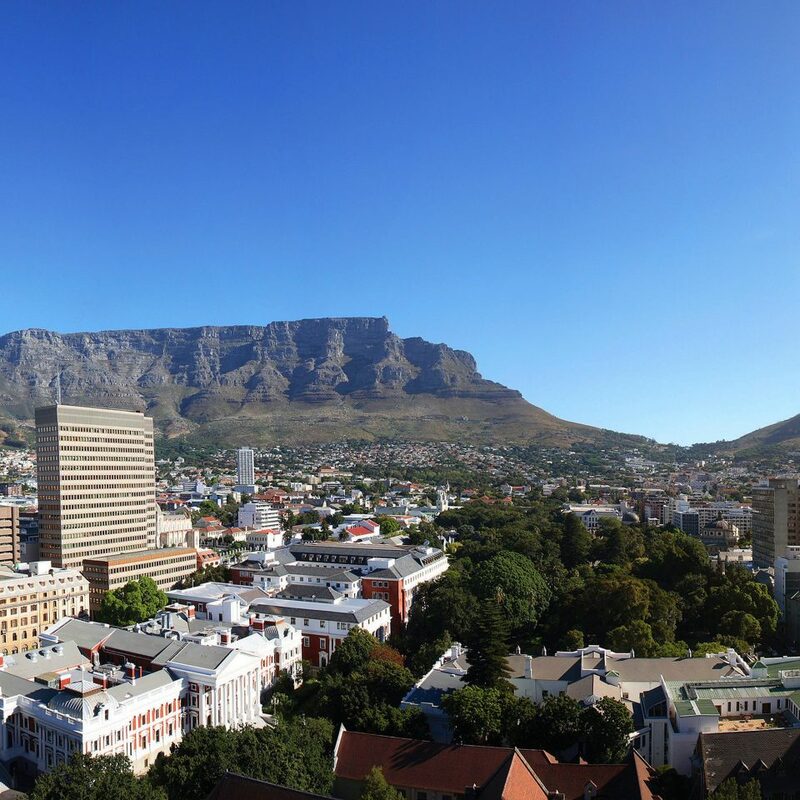 We were shown to our room on the 17th floor which overlooked the bustling city below and further adorned by a beautiful view of table mountain. 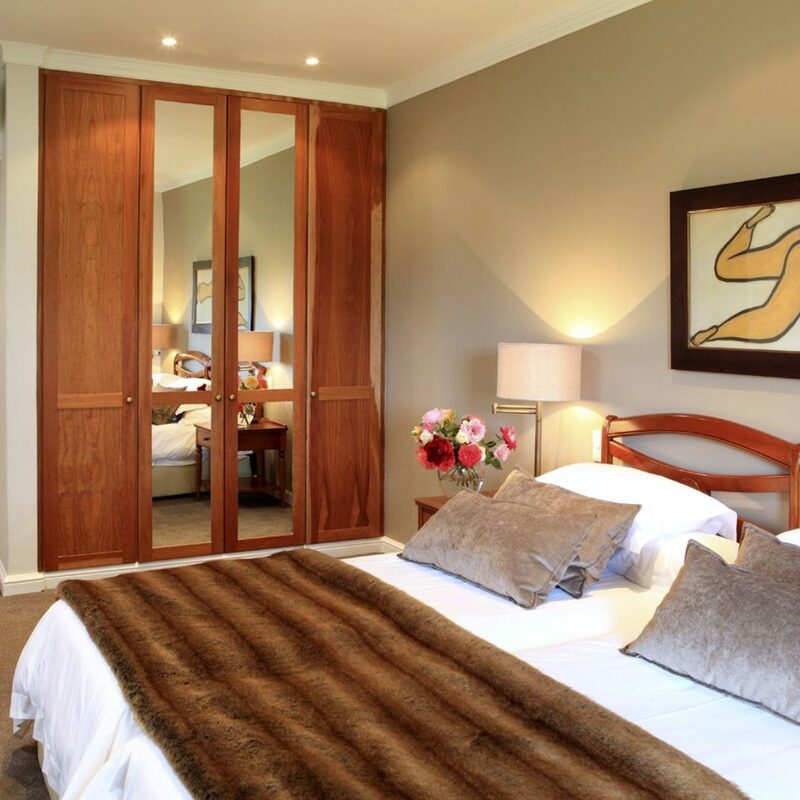 The care shown to cleanliness in the room and around the hotel was exemplary. Breakfast was lavish and offered a delectable selection of sweet and savoury options for even the most pickiest!! If given the opportunity, we would definitely recommend the Executive club lounge. Whilst it is generally safe during the day, it is advisable to take a taxi or Uber for any evening activities. The hotel provides a complimentary car service for journeys up to 10km, although unfortunately not always available. Overall, a very pleasant stay, and somewhere we would be happy to stay again! The facilities of this hotel are good but the service levels of the staff serving food are very poor. Two of our four breakfasts were very poor quality, I was served cold fried eggs this morning! The concierge was amazing, Sadiq made great recommendations and booked some great restaurants for us, he even managed to get us into some great restaurants which were fully booked when we checked ourselves. He is by far the best part of the hotel. Excellent! Better customer service than Disney world! Finishing a 6 day/5 night stay at the Taj and we are absolutely blown away, I am spoiled here! I keep saying over and over this is better customer service than Disney World! Everyone you meet is kind & friendly, gracious and appreciative that you are here - from the doormen, to Valet, to the person who delivered your room service. Concierge is excellent as well - we forgot a purchase on a tour bus, the concierge Nicki tracked down our belongings at 1030pm and they were back to us by 0700 the next morning! Breakfast included is wonderful, so many options and choices. Having the shuttle and even a private driver is amazing and so useful! So many amazing amenities that make it so worth the price. The staff will do anything and go out of their way to make sure you aren’t you’re happiest! I don’t want to go home! 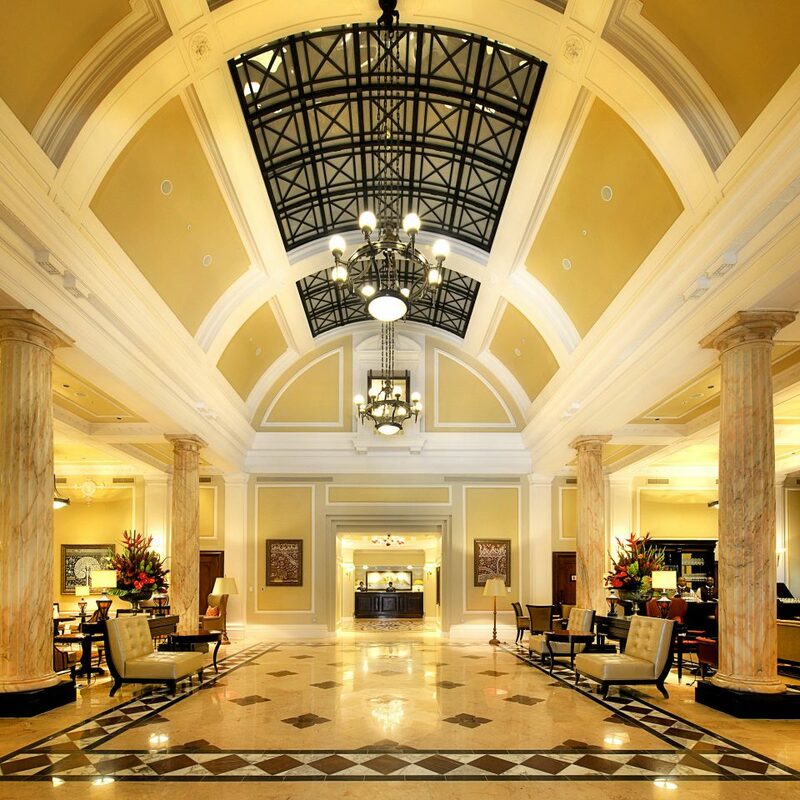 I cannot wait to come back to Cape Town, and when I do I’ll be sure to stay at the Taj again!